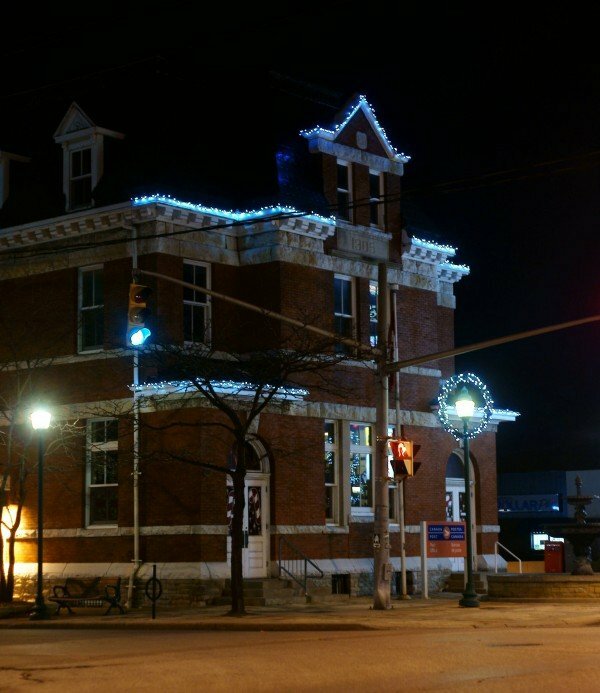 The Windsor-Detroit Bridge Authority is opening a public office in the former Sandwich post office. The new office space will provide a venue for the community and stakeholders to meet with the project team, ask questions, view plans and gather project-related information. A sneak peek of the new office will be held on Thursday, January 24th, 2019 from 3pm to 7:30pm. The Bridge Authority has also put into place several new ways for the community to connect with them. They have also launched a new website at www.GordieHoweInternationalBridge.com. Working with Bridging North America, the new website will be updated on a regular basis with news, construction activity updates, notices, event information and images.